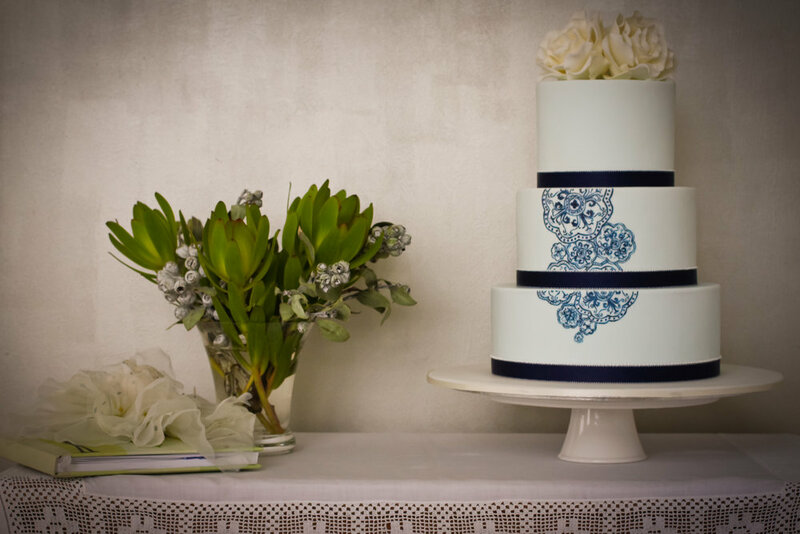 Amanda Bradford Cake Designs is a boutique studio specialising in custom handmade cakes. We make all our products from scratch in our kitchen studio, using the finest quality ingredients. Founded in Sydney, as Oliver Rose Cakes, we have recently moved back to the UK having supplied Sydney's iconic restaurants and venues, including the Sydney Opera House, Quay, Bathers Pavillion and the Queen Victoria Building.